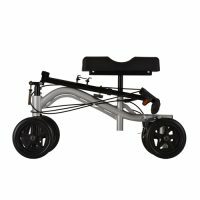 Knee walker free up your hands and make it easier to get around with your good leg. 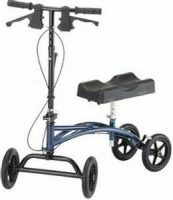 It’s easier to take all weight off of your injured foot or ankle. 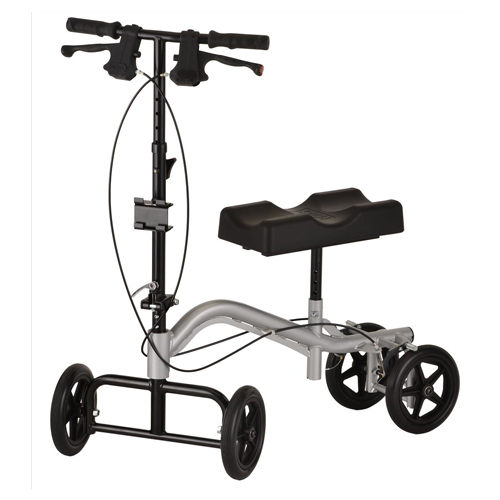 A knee walker allows you to rest your knee on a comfortable pad, which supports your body’s weight. A roll about scooter minimizes the chances that you’ll re-injury your foot or ankle.